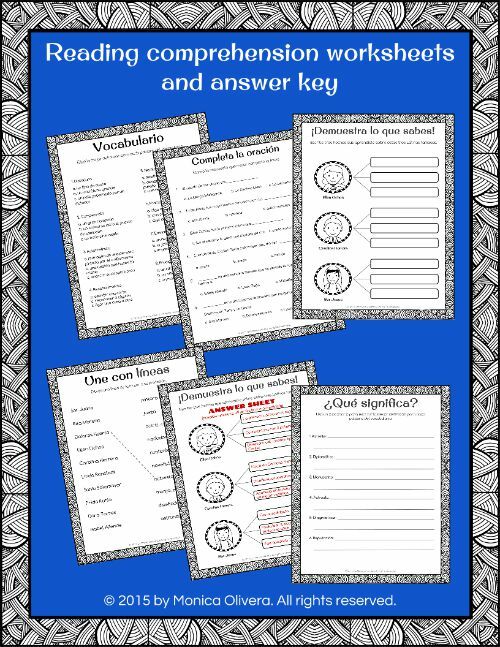 Some of my more popular products during Hispanic Heritage Month are my reading commprehension packets that introduce students to real Latinos who have had an impact on world history. I'm happy to share that my latest packet, 10 Latinas in History, is now available in Spanish! If you're like me, you probably like to see a sample. So I have put together just a taste with English and Spanish of what you'll find in this packet. 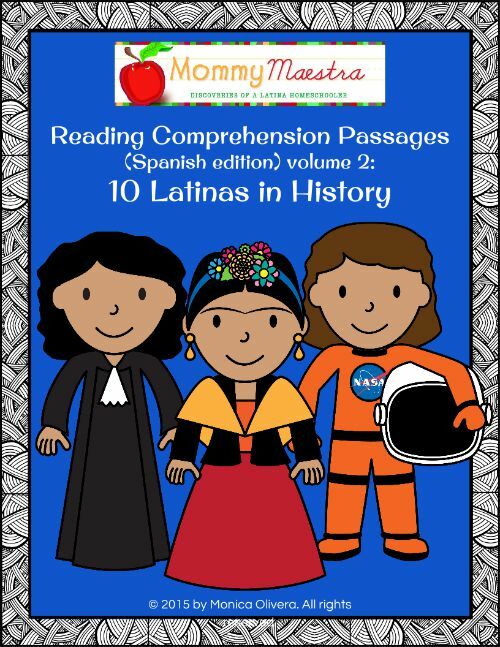 Both the English and Spanish versions have one-page reading passages on 10 Latinas. They also have a quote from each woman and some fast facts that include when and where she was born and her birth name. Both packs also come with reading comprehension worksheets, dictionary work, and other assessment pages. An answer key is included. If you'd like to purchase the entire pack, you can find it in my TpT store: English version and Spanish version.